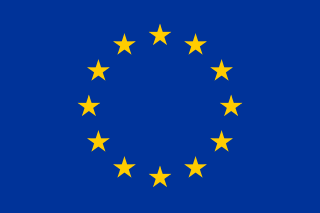 The European Court of Human Rights is a supranational or international court established by the European Convention on Human Rights. The court hears applications alleging that a contracting state has breached one or more of the human rights provisions concerning civil and political rights set out in the Convention and its protocols. The Committee of Ministers of the Council of Europe or Committee of Ministers is the Council of Europe's decision-making body. 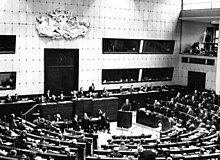 It comprises the Foreign Affairs Ministers of all the member states, or their permanent diplomatic representatives in Strasbourg. It is both a governmental body, where national approaches to problems facing European society can be discussed on an equal footing, and a collective forum, where Europe-wide responses to such challenges are formulated. In collaboration with the Parliamentary Assembly, it is the guardian of the Council's fundamental values, and monitors member states' compliance with their undertakings.